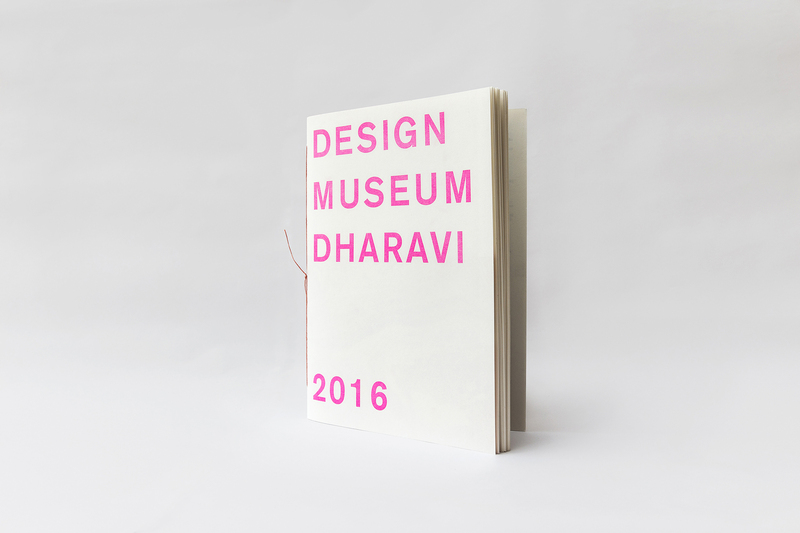 Design Museum Dharavi will take part in the XXII Triennale di Milano, Broken Nature: Design Takes on Human Survival. The exhibition highlights the concept of restorative design and studies the state of the threads that connect humans to their natural environments––some frayed, others altogether severed. The exhibition is curated by MoMA senior curator of architecture and design Paola Antonelli and promises to be the most significant design exhibit of the year. By turning its attention to human existence and persistence, the XXII Triennale will promote the importance of creative practices in surveying our species’ bonds with the complex systems in the world, and designing reparations when necessary, through objects, concepts, and new systems. Design Museum Dharavi engages with local makers in new collaborations, exploring their creativity and designing new items together for public exhibitions. The showcased objects, proposals, strategies and models reflect the talent of local makers, craftsmen, designers, contractors and other professionals operating within Dharavi, and aim to open new creative directions and scenarios. The goal of such collaborative process is portraying local identities and their communities in surprising and original ways, encouraging a new perception and understanding about this home-grown neighbourhood. Broken Nature will run from March 1 to September 1, 2019. The Message (still), from the Peak of Eternal Light series, 2018. Dimensions variable, 26min. Digital film. The Message, Jorge Mañes Rubio’s latest video installation, will be screened at the Victoria & Albert Museum as part of their Friday Late program. 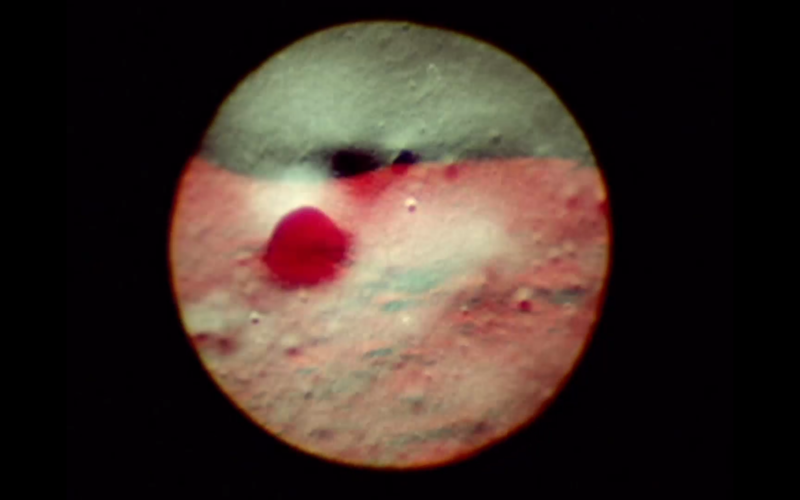 In The Message the artists presents original footage from NASA’s Apollo Moon missions in a new light. The work addresses the role of mankind in the colonization of celestial bodies while at the same time advocates for a deeper and more spiritual connection with the cosmos. Friday Late celebrates all aspects of contemporary visual culture and design in society, bringing audiences face-to-face with leading and emerging artists and designers through live performance, film, installation, debate, DJs and late-night exhibition openings. Today’s fantasies of the future help to shape tomorrow’s lived realities. This Friday Late, we turn to speculative and imagined worlds to reveal possibilities for the future – from artists looking forwards to heal the scars of the past, to designers using science fiction to interrupt reality. Can imagining alternative tomorrows influence today’s choices? 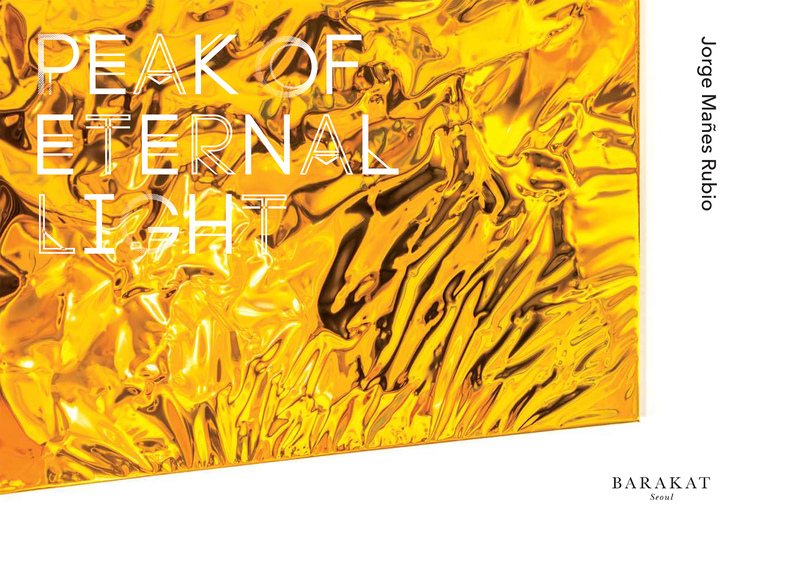 Barakat Seoul is holding Peak of Eternal Light, an exhibition of the work of Spanish artist Jorge Mañes Rubio (b. 1984), from Wednesday, May 2 to Sunday, June 3. As an artist, Jorge Mañes Rubio has investigated themes of vanishing civilization and shamanism from an ethnographic standpoint, focusing on forgotten places and stories that are given new meaning in his work. His experiments transcend the bounds of art to offer alternative perspectives on issues of politics, society, and the environment. The works in Peak of Eternal Light, which is taking place as part of Barakat Seoul’s support program for young artists, focus on traces of forgotten ancient civilizations within modern society, repositioning and reconfiguring them on the alternative future stage represented by the Moon. 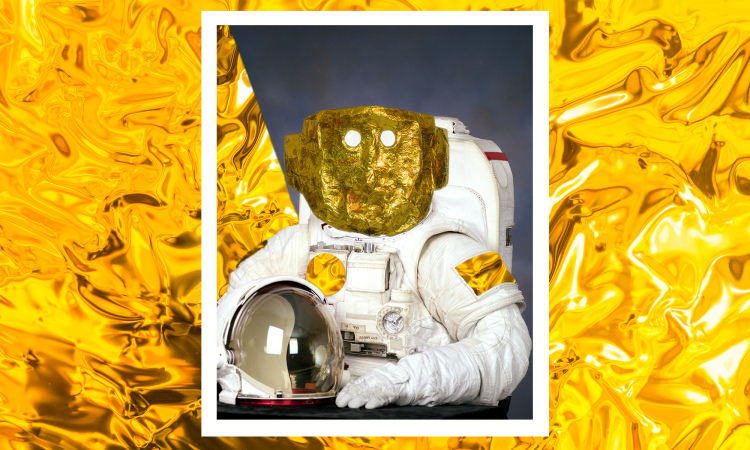 In 2016, Mañes Rubio began an art residency program with the European Space Agency (ESA), envisioning a future civilization for human settlement of the moon. As seen in Peak of Eternal Light, the spaces he proposes combine technology with mythology, lunar exploration with ancient civilization. Starting from an imagined narrative involving the creation of a new civilization to colonize the Moon, the exhibition unfolds around the satellite’s south pole at Shackleton Crater, which is noted as receiving some of the moon’s greatest exposure to sunshine. With his attempt to build a new human civilization for lunar settlement, the artist realizes the utopian human dream of venturing beyond Earth into space’s endless expanse. In pondering the question of what kind of culture the future lunar settlers will have, the author harks back ironically to the civilizations of the past – once splendid, but now subsumed into the faded pages of history. The artist’s perspective in finding the basis for cultivating a lunar civilization in ancient societies is both a process of anthropological exploration into the origins of human existence and an opportunity to underscore how unfathomably small humans are within the infinitude of space. Artist Jorge Mañes Rubio has been selected as a TED2018 Senior Fellow, joining a class of change-makers from around the world selected for their extraordinary work and contributions to the TED community. As a Senior Fellow, he will have the opportunity to participate in four additional TED events and potentially the opportunity to deliver a talk from the TED stage. 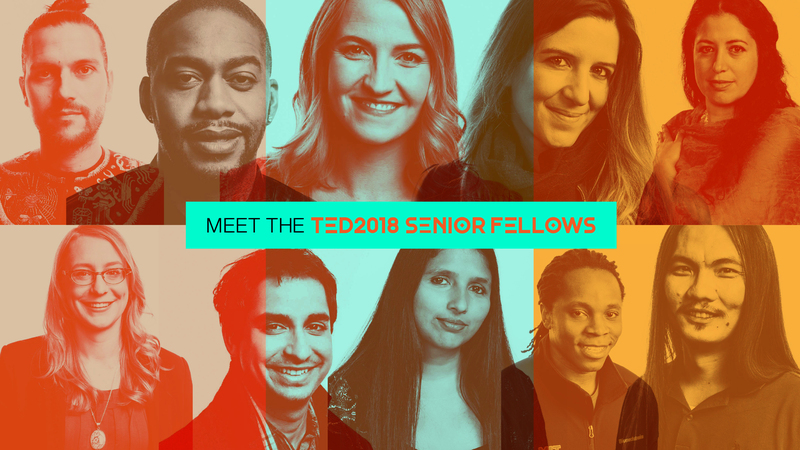 Check the link to find out more about the 2018 class of TED Fellows and Senior Fellows. On October 3 I’ll be moving to S.Korea to work on my new project “On Distant Objects And Hungry Gods”. My new work will revolve around Korean shamanism (musok) and the female South Korean shamans (mansin, meaning ten thousand spirits, the potential number a good shaman is able to contact) who perform these rituals. Musok is considered an ancient and indigenous practice, dating back a few thousand years. 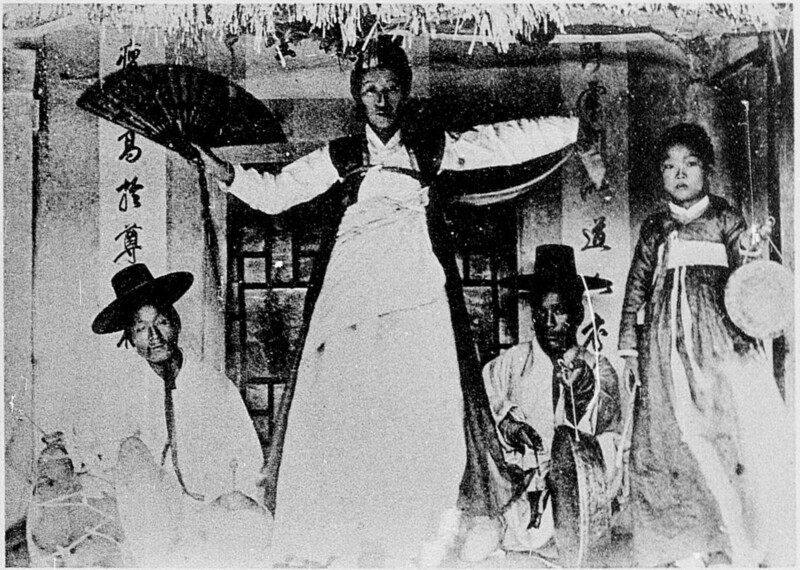 Before Buddha, Confucius, Lao-tzu and Jesus, these women plied their trade in Korea, mediating between humans, objects, and supernatural entities. I see a decisive parallelism between Korean shamanism rituals and new mystical and ethnographical directions in contemporary art, and I believe there’s a synergy between the energy of the mansin and the energy of the universe. New TEDx talk now online! Jorge Mañes was a speaker at TEDxUniviersidadEuropeaMadrid. Do not miss his talk where he speaks about how the Moon has inspired him to create new artworks and to look at the future of our civilisation with a more peaceful and embracing way. Jorge Mañes Rubio and Amanda Pinatih, co-founders of Design Museum Dharavi, were among the speakers at Art for Tomorrow in Doha, a conference organised by the New York Times. New boundaries, where and why art follows the rules or challenges them, and art’s role in creating and influencing personal, corporate, urban and national identities were explored. In this session, “The Museum and the Disposessed”, Jorge and Amanda explain their work at the front of their museum and its impact on the challenging environment of Dharavi. 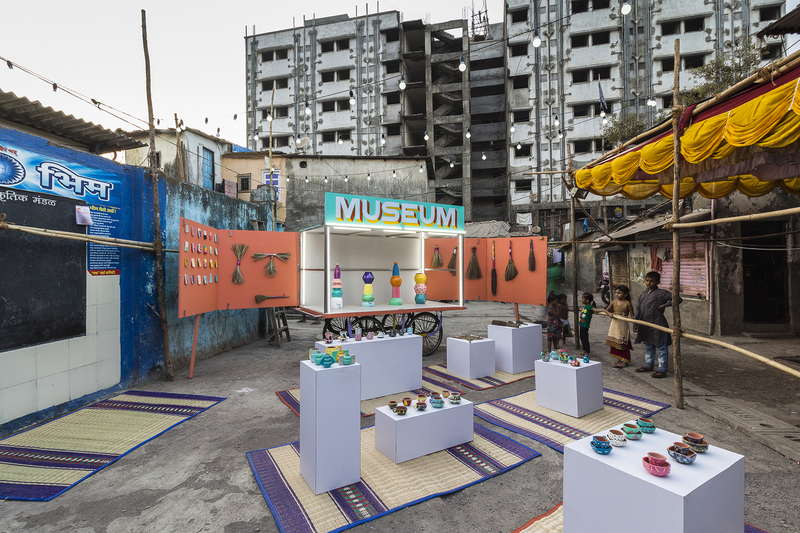 Design Museum Dharavi is the first museum of its kind, based in the homegrown neighbourhood of Dharavi, showcasing local talent through a nomadic exhibition space and employing design as a tool to promote social change and innovation on a global scale. The project was awarded the Leading Culture Destinations Awards 2016 in the category of ‘Best New Museum of the Year – Asia Pacific’ and was nominated for the Beazley Designs of the Year by the Design Museum London last year. You can watch the full session here or read a recap of the conference on the NYT piece Culture as a Bridge Across Global Troubles. Instead of seeing it as just a potential site for groundbreaking scientific discovery, sci-fi tourism or the lucrative exploitation of extraterrestrial natural resources, Rubio chose to look at the Moon as a universal and mythical idea. The Moon, unlike Earth, has no boundaries, no divisions, no nations. Do we have a right to change that? And so he decided the best way to symbolise this dilemma was to build a temple on the Moon. A temple to celebrate the Moon as a powerful symbol of unity for mankind. Street Food Lighting at the National Museum of Modern and Contemporary Art, Seoul. Jorge Mañes Rubio is in Seoul to participate in ‘Activating the City: Urban Gastronomy’, a new exhibition at the MMCA, the National Museum of Modern and Contemporary Art. Rubio will be presenting his work ‘Street Food Lighting’ and kicking off the exhibition with an open discussion together with curator Bora Hong and chef Ara Ahn. 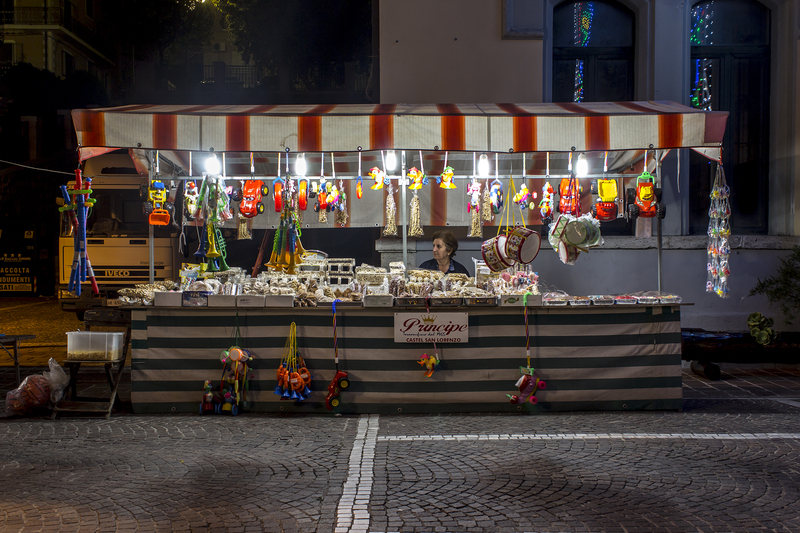 ‘Activating the City: Urban Gastronomy’ includes the work of several artists, designers and activists such as Gordon Matta-Clark, Bonnie Ora Sherk and Jongbuhm Kim. The exhibition imagines design methodology as a device to form relationships among people in consideration of how we shall live, rather than producing new objects or work. ‘Activating the City: Urban Gastronomy’ opens today and will be running till 19 March 2017. Opening discussion will take place on Wednesday 7 December at 18:30. For more info visit MMCA. The Beazley Designs of the Year is the Design Museum’s flagship exhibition and awards which celebrates design that promotes or delivers change, enables access, extends design practice or captures the spirit of the year. We are proud to announce that Design Museum Dharavi has been nominated in the category of Product and that we are part of the Beazley Designs of the Year exhibition in London. 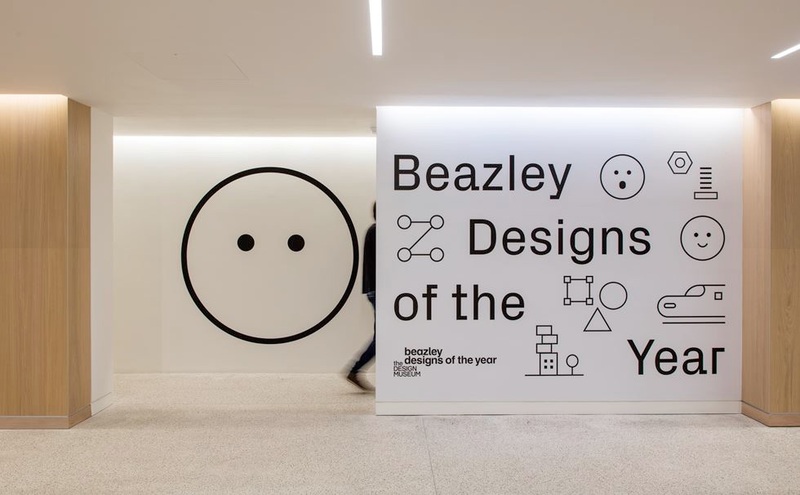 All shortlisted nominees have their work displayed or represented at the Design Museum during the Beazley Designs of the Year exhibition and are in contention for the prestigious Beazley Designs of the Year awards. Beazley Designs of the Year is the opening exhibition for the Design Museum at its new home in Kensington, west London. We hope to see you there! Jorge Mañes Rubio was a speaker at TEDxMadrid. Whether in a parking lot in a supermarket in London or in abandoned cities in China, Rubio’s work makes us travel and see things that are not what they seem to be. By researching exhaustively and reinterpreting , the artist suggests new values for familiar places. Through memories, pictures and interventions, Rubio re-creates his own story-telling. He mixes fictional elements with reality on purpose, and this unconventional approach becomes the vehicle for sending a social message about art and change. This talk is in Spanish. For english subtitles click in the video settings.